If you are based in or near Durham and need a remortgage, a buy to let, a self-employed or a first-time buyer mortgage, or you are moving house you have come to the right place. We cover the Durham area and can search the whole of the market, including High Street and lesser known banks, to find the right mortgage for your budget and circumstances. 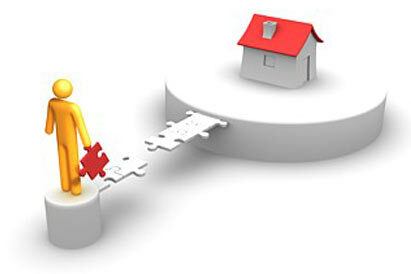 Contacting C&C - the independent mortgage advisor in Durham - is quick and simple. You can use the form on the right and we'll call you back or call us direct on the above number 24/7. Getting a mortgage is possibly the most important financial decision of your life. It makes sense to use a qualified and experienced independent mortgage broker who is with you every step of the way and can help you avoid the common pitfalls.